Hey readers, we’re kinda starting to run out of room in our space. We figured giving it away to our lovely readers would be the best way to make some space. 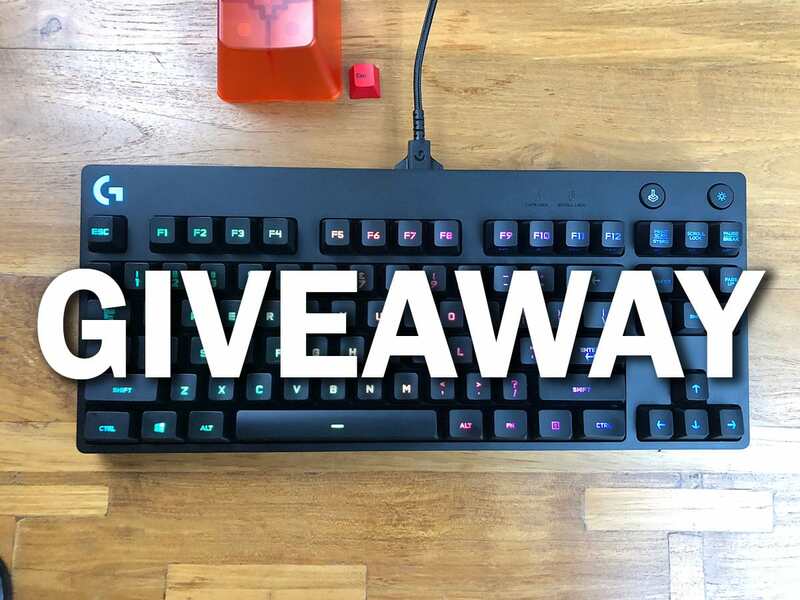 So if you could do us a favour and take this lightly reviewed Logitech G Pro Keyboard off of our hands that would be great. Eligible for residents of Canada and the United States only. Contest ends March 8th @ 12AM EST.